In recent years, it seems that more and more expectant mothers are turning to baby planners, or essentially, a private maternity consultant, to provide services and guidance structured around all the pre-baby preparations that need to be made before bringing a new baby home. As a professional service, baby planners offer their time, expertise and resources to families who want that additional guidance, or simply do not have the time required to research the best stroller on the market, or the best way to set up their nursery. For those who just want a little expert help, finding a knowledgeable professional may be the way to go. For three years, Tania Dilworth, owner of To Due Baby Planning, has been working with Austin’s expecting families to help prepare them for the arrival of their newborn. 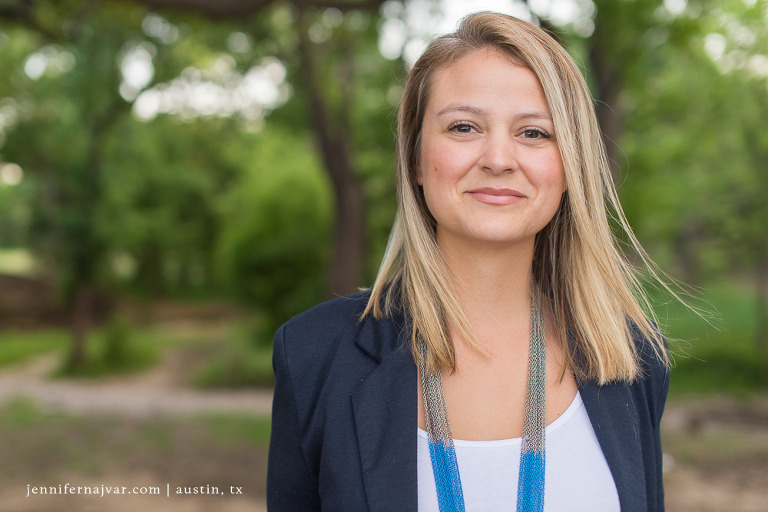 Prior to starting her own business, she earned a BA in Liberal Arts from the University of Texas at Austin and started in event planning for a local nonprofit, Any Baby Can. She’s a wife and the mother of three beautiful young children, and I am incredibly excited to introduce her. Once you learn about the range of services available to you as expectant mothers and families, you will find an incredibly valuable resource as you prepare for your baby. 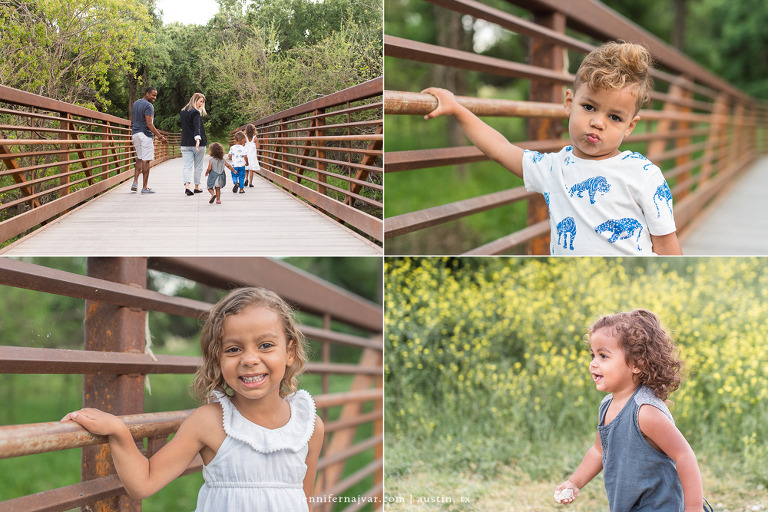 And, of particular interest for my Newborn and Sunset Maternity portrait clients whose number one question is always “what should I wear for my portraits?,” styling through every stage of pregnancy is one of her specialties. What do you do as a professional baby planner? Tell me a little about your business and what you offer. I help expecting families prepare for the arrival of their little ones! I do this through services such as Registry Assistance, Nursery Setup Organization and Stocking, Maternity Styling and so much more. How long have you been offering these services? How/why did you get started? I created To Due Baby Planning almost three years ago by the suggestion of friends and family. I helped my sisters and friends through their pregnancies and they encouraged me to do this as a career. Once I started having children of my own, it was clear that this was a service that many women/families could benefit from. What attracts you to doing this work with women at this stage in their lives? This is such an interesting question. It is such an exciting but overwhelming time in a woman’s life. There are so many questions and things to do that I just love being able to take away some of the stress and mark off those “to dues” so women can focus on the excitement. I am also all about women helping women. I find there is this idea that we “women” are just supposed to know what to do when you are pregnant, and the baby comes and you feel badly if you don’t. Thats crazy! If I can help in any way to make a woman feel more confident in their pregnancy/motherhood by showing them a few tricks and taking some stress away, that is everything. Setting up my own baby registry seems simple enough in theory. How do parents benefit from your baby registry service? Is it simply a time factor, or do parents really need assistance deciding what goes on the registry? This is a great question that I get a lot! So yes, most expecting parents are so excited to go hit a big store like Buy Buy Baby, talk to a rep, get their gun and begin walking the aisles. After a few aisles, they begin to feel overwhelmed with ALL of the different products and brands and options. Four hours later, they’re in a daze and unsure what they registered for, or what just happened, or they’re leaving with a list of items to research. When I go with a family, I have met with them before to see their space (will things they want fit? ), and talked about their lifestyle (are you a runner and therefore need a jogging stroller?). Not every family needs the same items. I use the stroller as an example because some are avid runners and therefore do need a jogging stroller; but some do not, however, they may suffer from tendentious (actual client) and need one that can easily be folded down with little stress on the wrists. These are the things I research, so I can help guide you faster while saving you money at the same time! What are the benefits of having professional help me organize my nursery? Are there tips and tricks? What is the biggest mistake new parents make when organizing their nursery? Most parents want their nursery to be pretty but they forget it needs to be incredibly functional too. Setting up the nursery to flow in a way that is useful for new parents is something that can be so helpful. Having the clothes organized by size and everything you need within arms reach makes a big difference for sleep deprived parents. Personally, I would love to take advantage of the maternity styling service. How does it work? This service is so close to me. My first pregnancy, I felt so big and uncomfortable in my skin. Your body is not your own, and it was just so hard for me. With my second, I vowed that I would do whatever it took to love my pregnant body and have fun dressing it up. I found that it was difficult to find cute maternity clothes that weren’t super expensive. So I spent a lot of time on blogs and Pinterest getting ideas. I found that there are actually non-maternity clothes that look amazing on a bump. You can simply sprinkle in a few key maternity pieces, and bam you look and feel great. So, we will meet and chat about you, your day-to-day wear (work, weekend, etc.) and any big events you have coming up. Then we go through your wardrobe and find pieces that you already have that will work through each trimester. I put together a look book based on your budget with items from actual stores for you to review. Then we go shopping. If you are not a shopper I will grab the pieces, and we can do the fitting at your house. You keep what you you want, and I take back what you don’t. Simple as that! I also do a Maternity Style Monday on my social media pages if you are looking for a little style inspo. The number one question every one of my clients asks me before their Maternity portrait session is ‘What should I wear?” Would you be available to portrait clients in need of styling/wardrobe assistance for their maternity session? Yes absolutely! I get that question too and LOVE helping find a great outfit. What do new mothers find the most overwhelming during their pregnancy? What is the number one service most women want/need you to do? Each client is different and feels stress at different parts of the planning process, but I would say either the Registry Assistant or Nursery SOS. At what point during pregnancy can you be of service? Do you continue to offer services after birth? I am so excited you asked this, because I am in the process of adding ‘after’ services! I had the pleasure of traveling to Australia to help my sister before and after she gave birth. Being able to help her through the “baby is here, now what?” stage was great, and I was inspired to add these services. This will be available as a single “help” session where I help with how to swaddle, bathe, change, wear baby, etc., or as a package of sessions you can schedule throughout the first weeks after bringing baby home. Are you available for off-the-menu special request services? Absolutely! I get a lot of questions and request for things I don’t have listed. If I can be of help or know someone who can, I will do it. Will you help plan my baby shower/reveal party? Do you handle every detail from start to finish? Yes and yes! I can help with as little or as much as needed. How can my clients purchase your services? The packages are available online, you can contact me for a la carte and I can create a package for you, or you can also get a gift certificate online as a gift for an expecting family in your life. Jennifer Najvar is a Newborn and Maternity photographer in Austin, Texas. Newborn Sessions are scheduled during the first 14 days after your baby’s arrival. The best time to reserve your Newborn photography session is during your pregnancy before you reach 30 weeks.